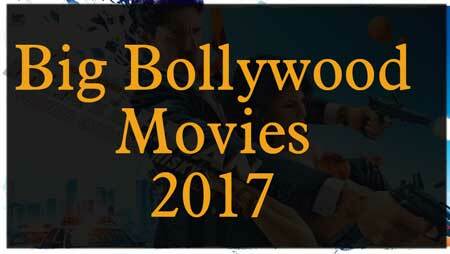 After looking at major Box office hits in the form of Dangal($300m+),Baahubali 2: The Conclusion($250m)with it set to open big in China later this summer, while we have sleeper hits in the form of-of Raees($30m), jolly LLB 2, Badrinath Ki Dulhania and Kaabil.While these films listed above made a super impact we still have major releases to come this year to dominate the box office in its own form. 1)G Kutta Se: This movie was supposed to be released in 2016 but was pushed back to July 16th of this year and hopes to make an impact in this year’s Indian box office. 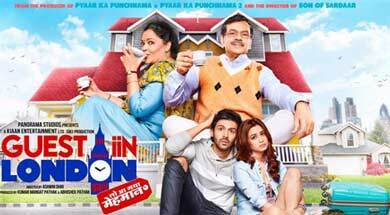 2) Guest in London: A sequel to Atithi Tum Kab Jaoge? released in 2010 and this one revolves around Kartik Aaryan and his babe (Kriti Kharbanda) when two guests arrive only to set off a comedic riot. 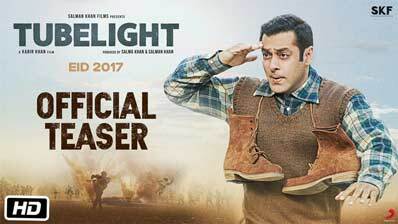 3) Tubelight: Starring one of India biggest actors Salman Khan, this is a war drama movie that is all but a grantee to make serious cash at the box office. 5) A Gentleman: This is a movie sure to make you want to get up and go to the cinemas as it is a pure action film and spin-off to 2014 hit Bang Bang. Finally, there are other films that you can expect to break out if fans love them Baadshaho, Judwaa 2, Bhoomi, Golmaal Again, Secret Superstar, Drive, Fukrey Returns and finally Tiger.